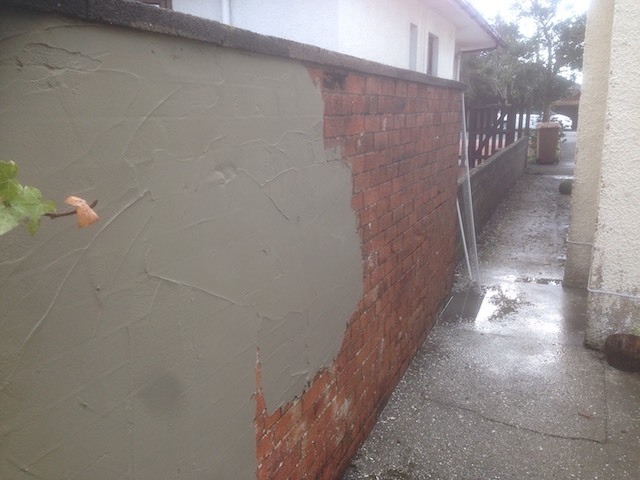 There are a number of reasons why homeowners have the exterior walls of their property coated. 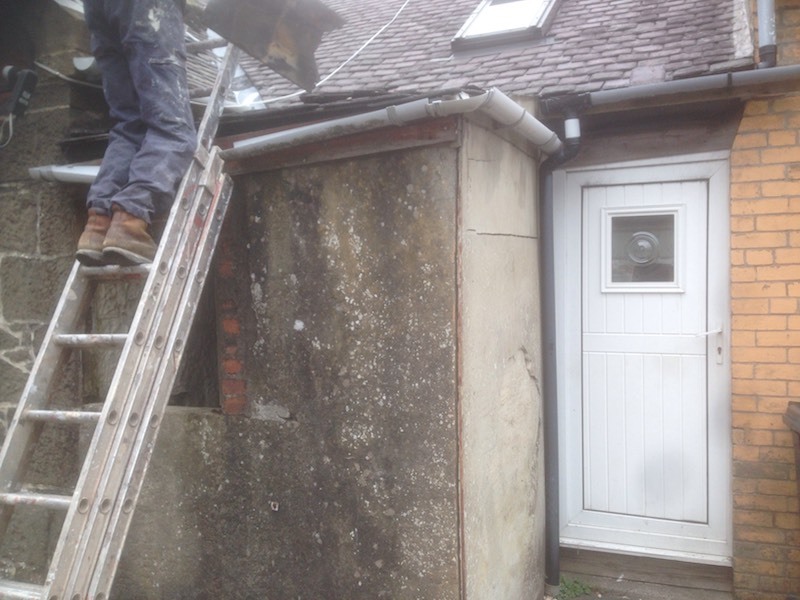 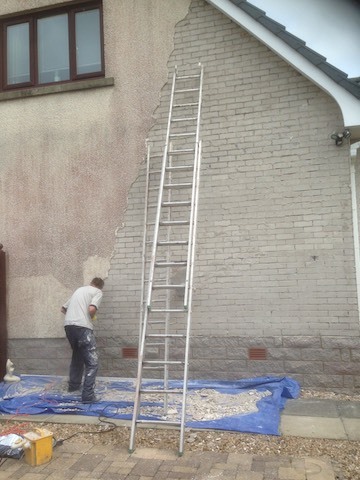 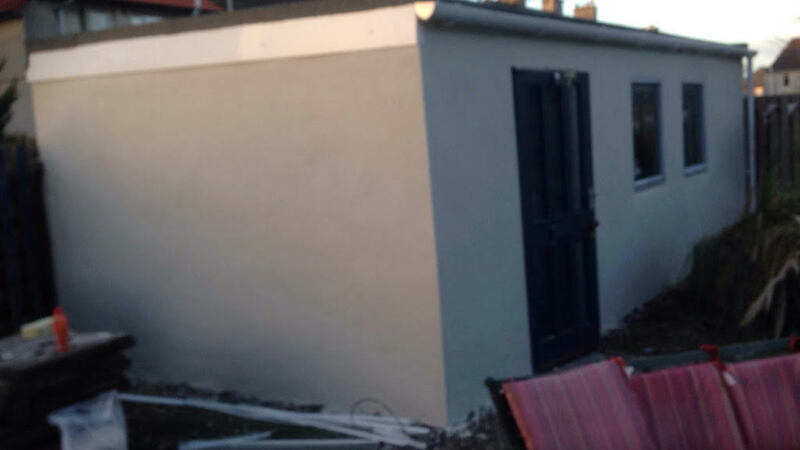 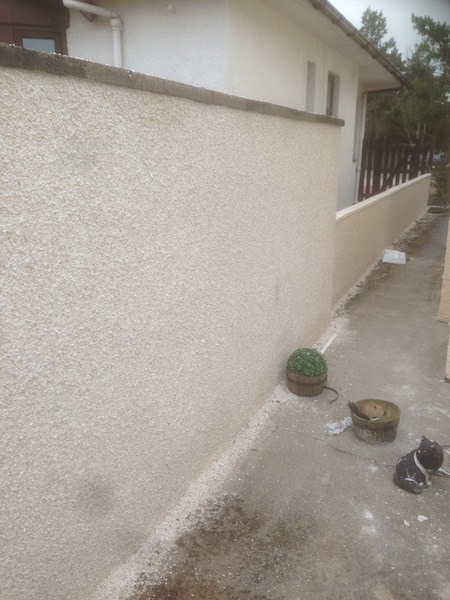 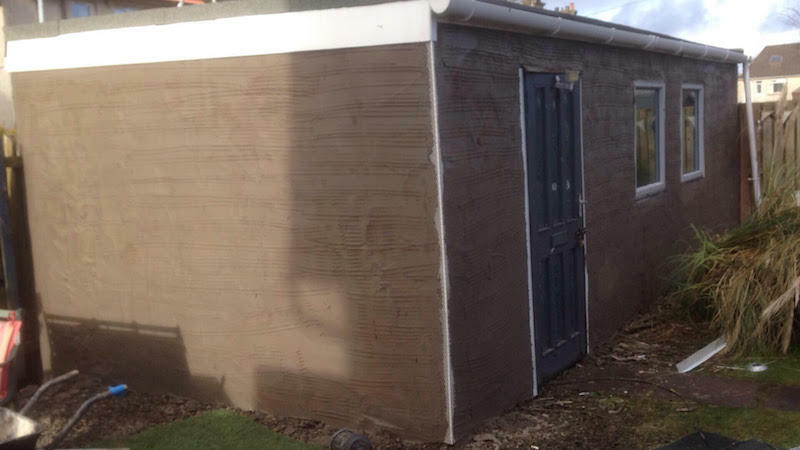 The first is that wall coatings will improve the look of a property, covering any unsightly cracks. 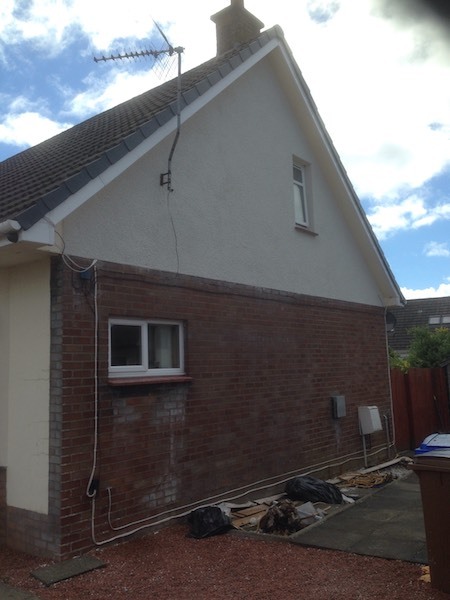 Wall coatings also help to protect your home from the often harsh weather conditions outside, shielding your property from the damaging effects of damp. 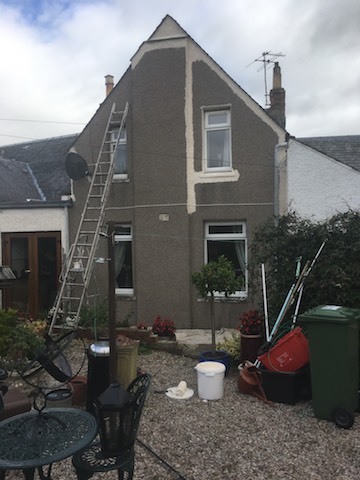 And because wall coatings are mould and algae resistant, the exterior of your home will look great for many years to come. 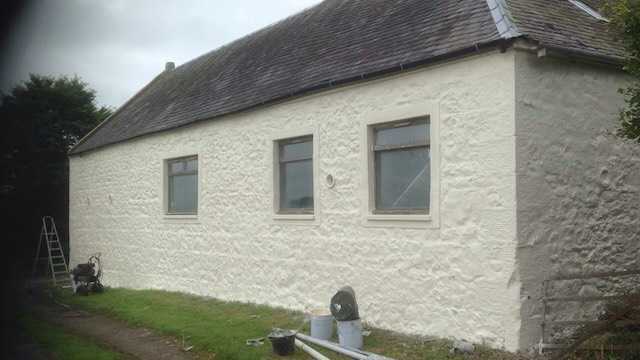 What’s more, wall coatings come in a choice of colours and textures - ask us for details! 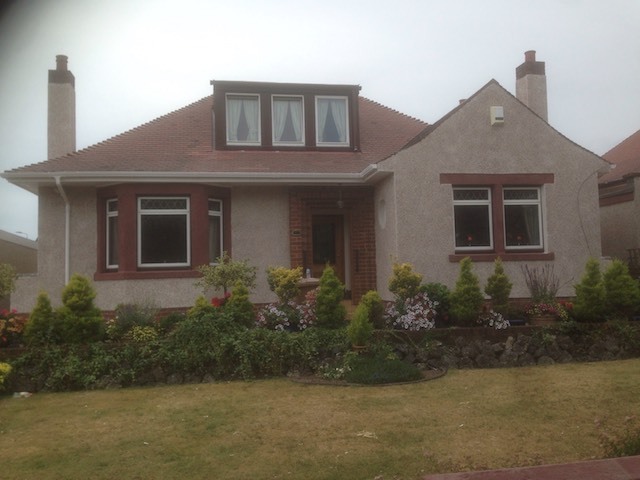 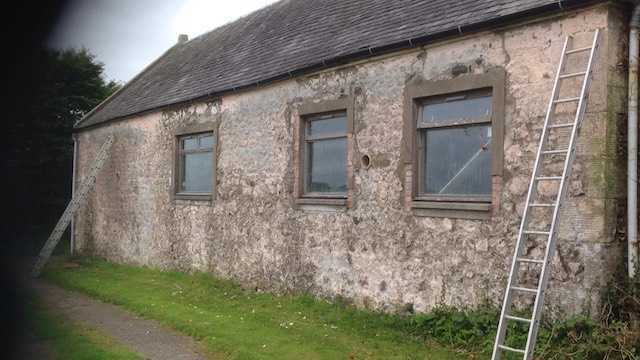 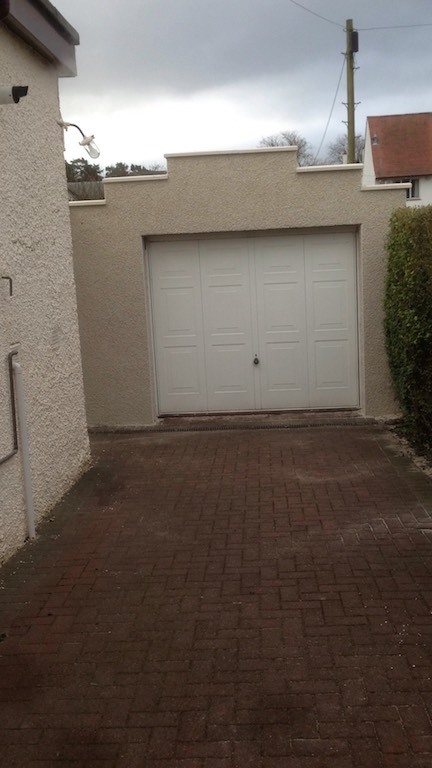 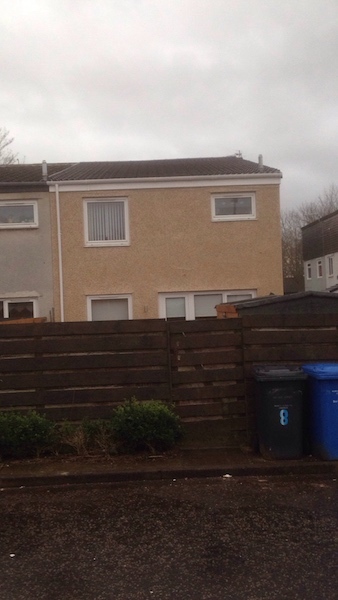 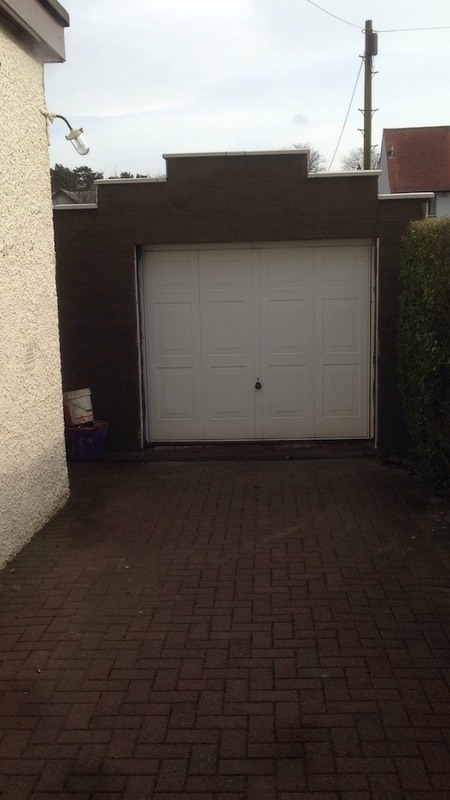 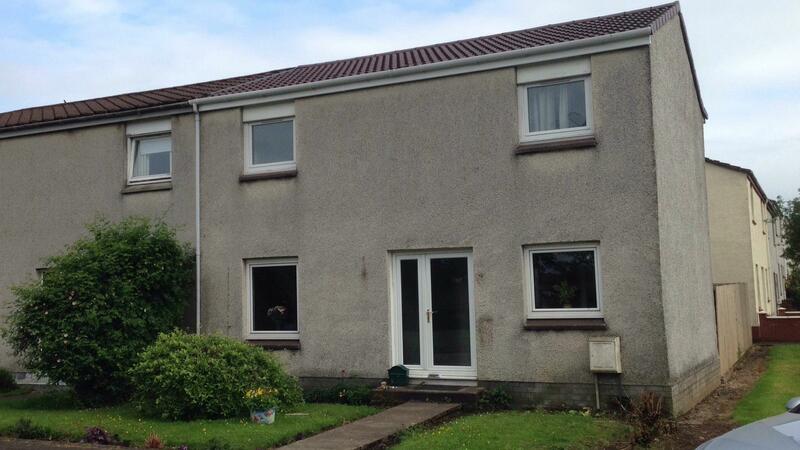 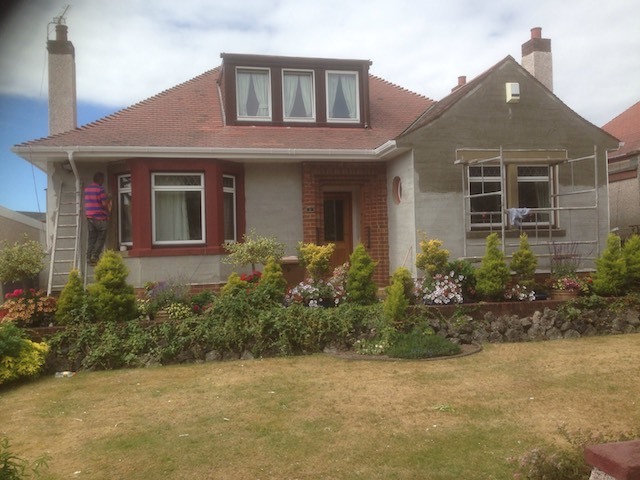 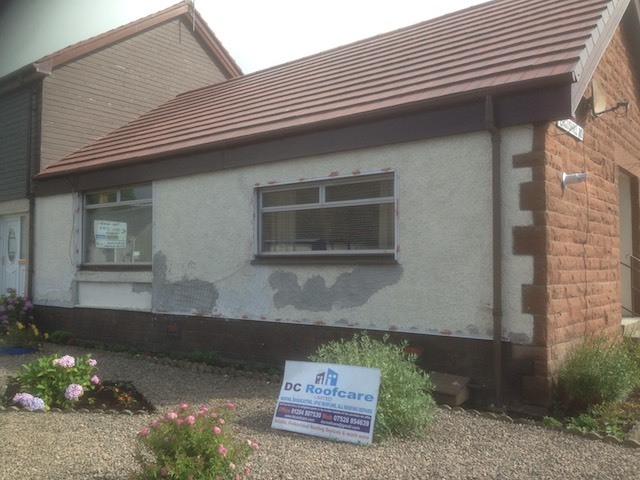 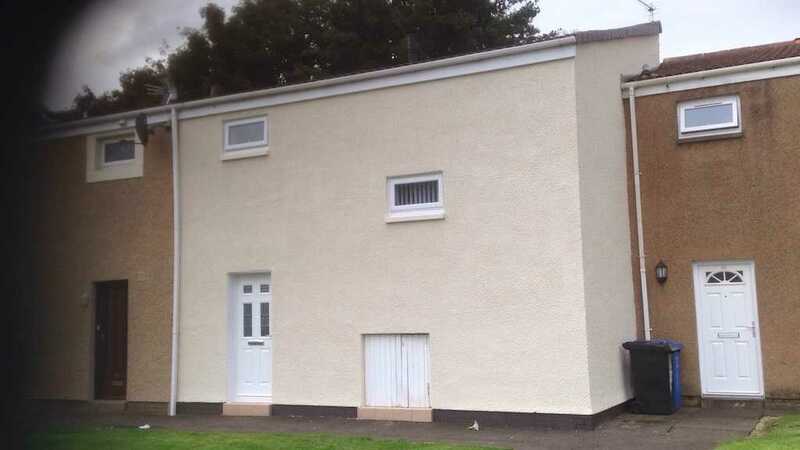 DC Roofcare of Irvine offer wall coatings for all domestic properties throughout Ayrshire and surrounding areas. 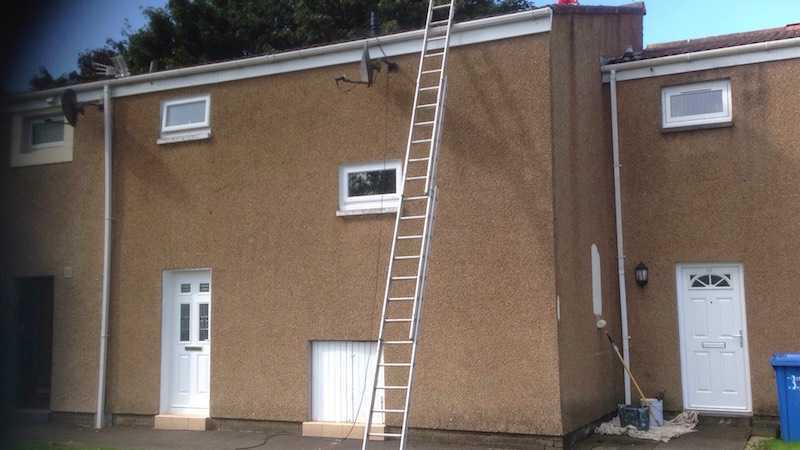 Call 01294 507530 or 07528 854639 now for a free, no obligation quote. 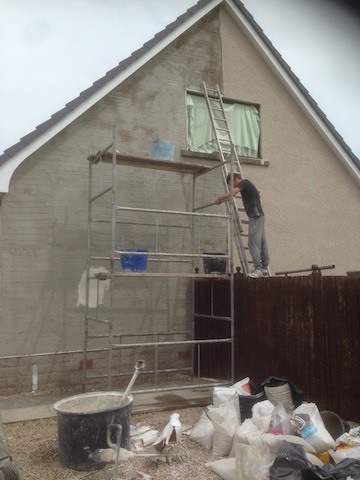 Roughcasting is often called pebble dash or render and it's a great way to help protect the fabric of your home from the weather. 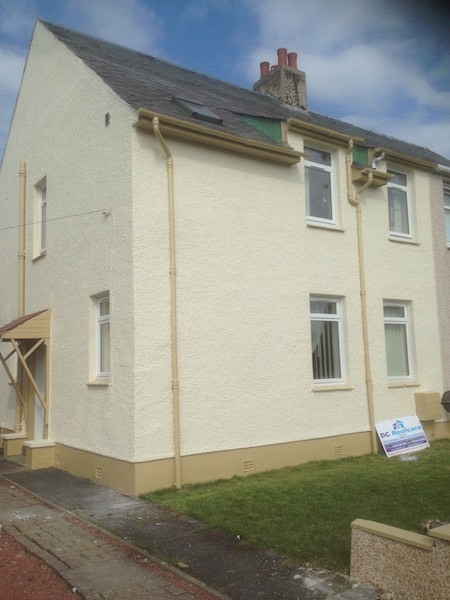 It also looks great since modern render systems come in a wide range of attractive colour or dash aggregate options - see some choices hereafter. 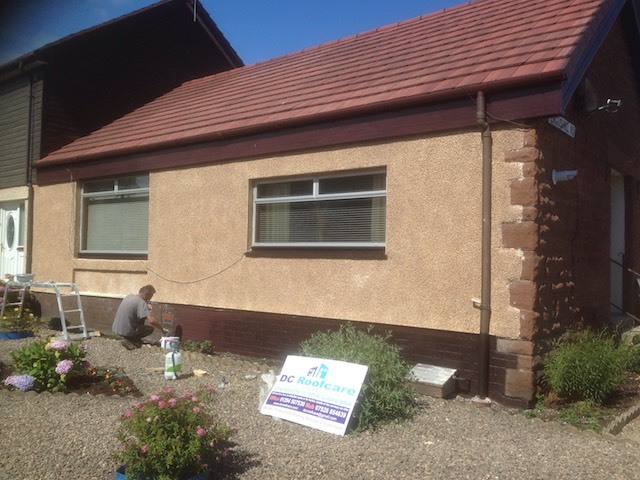 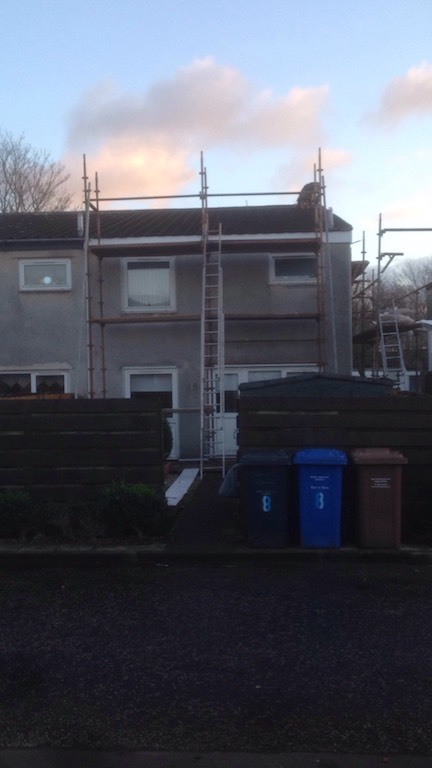 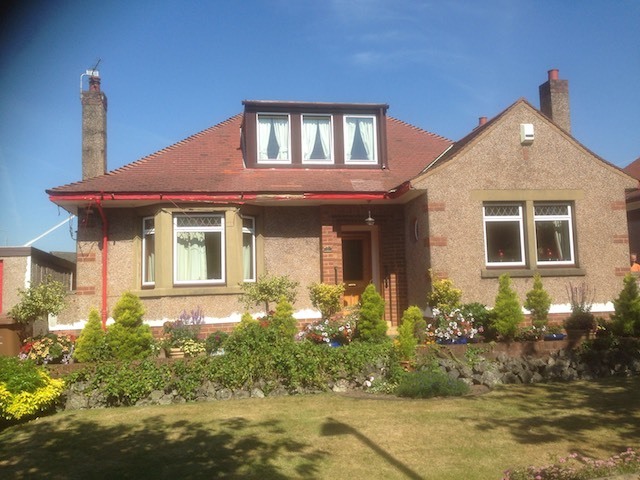 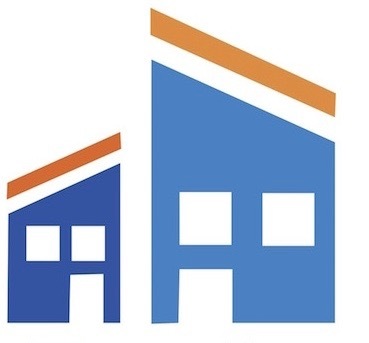 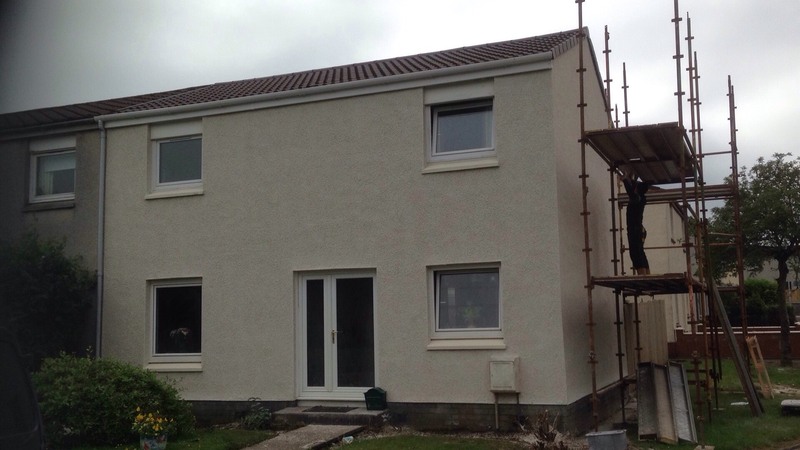 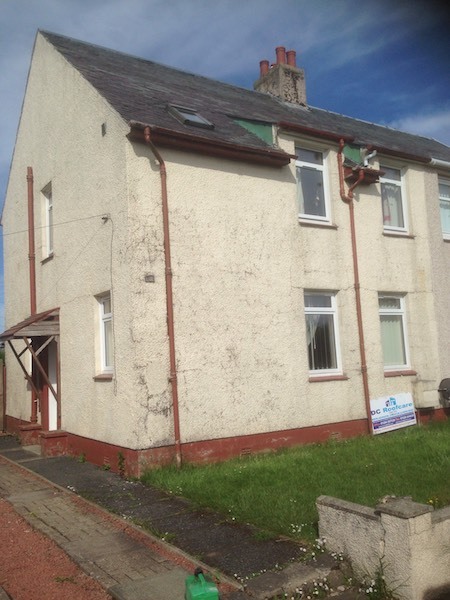 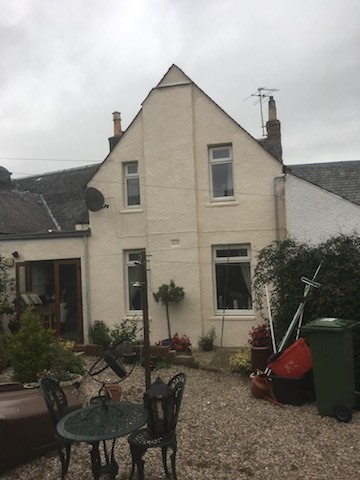 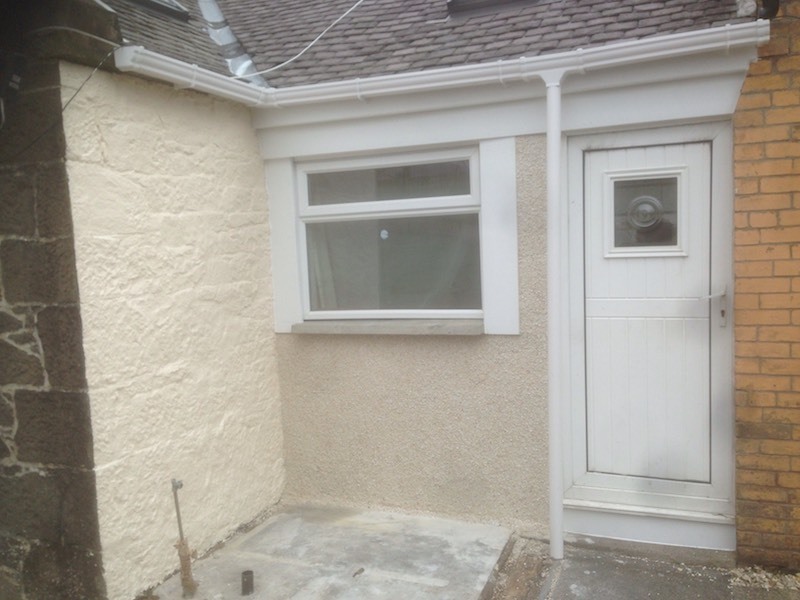 DC Roofcare Limited of Irvine, Ayrshire, offer a full range of roughcasting services for private and ex-council properties throughout Ayrshire and the surrounding areas. 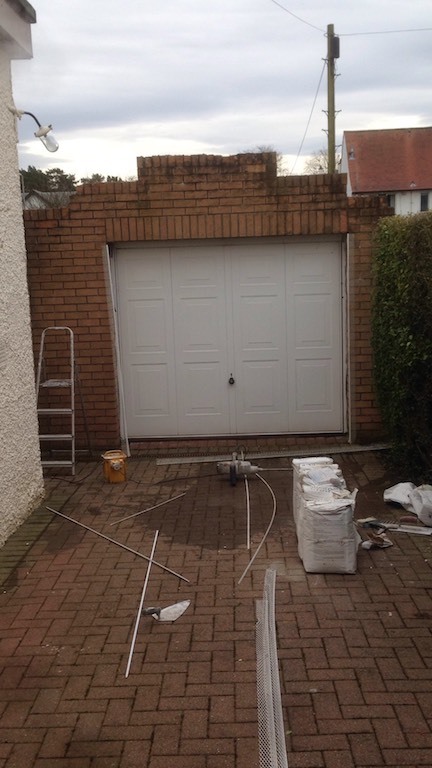 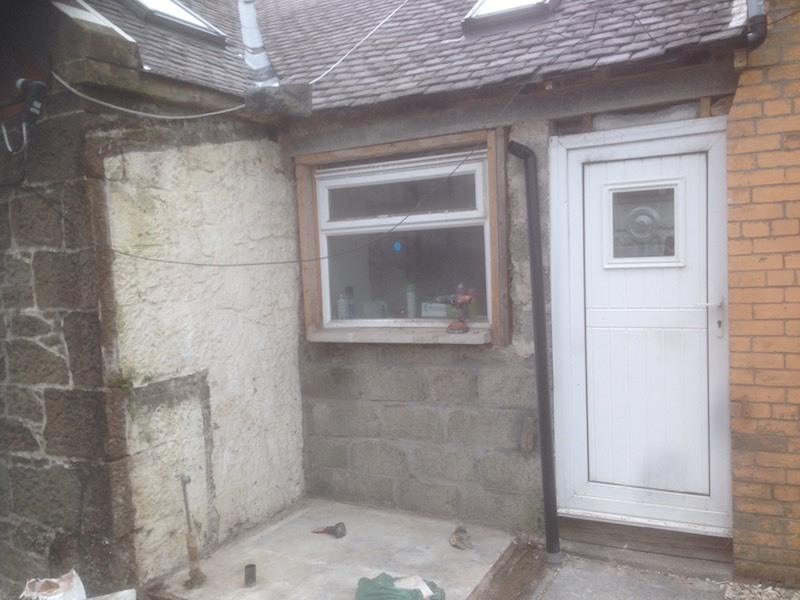 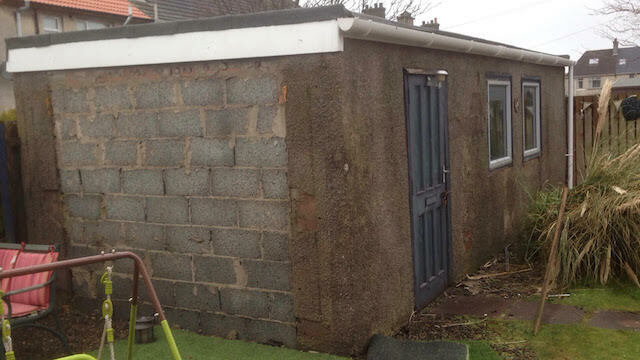 All our work is carried out to the highest standards using only quality materials. 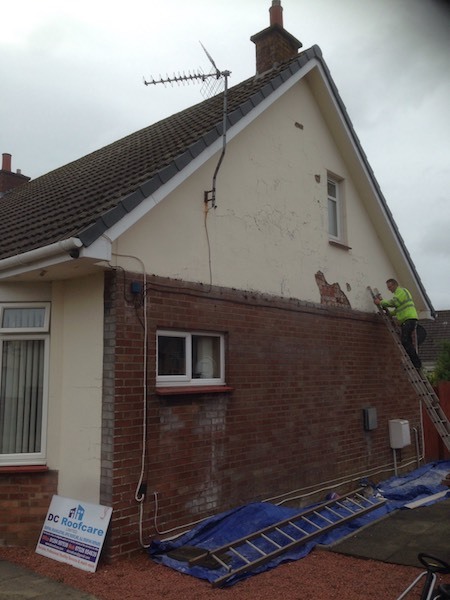 Call 01294 507530 or 07528 854639 now for a free, no obligation quote.